[6/29/2018] If you’re local to Owosso, you’ve probably noticed that The Armory has been brought back to life. As the most significant revitalization project Owosso has seen in a long time, everyone is pretty excited to see this project completed. According to The Armory’s website, this reimagined space houses the Shiawassee Regional Chamber of Commerce, Shiawassee Economic Development Partnership, Michigan Small Business Development Center, and the Shiawassee Convention and Visitors’ Bureau. There are also several small businesses and nonprofit organizations that have set up shop in the modernized building. Offices vary from spacious private suites to flexible workstations and common spaces. Whether you have a team of experts or are operating as a solo-entrepreneur, you can utilize The Armory’s many amenities to grow your business. DayStarr was closely involved in the project and is happy to share that we are the sole communications provider for the facility. All tenants pay a membership fee, and as a result, receive a variety of benefits. Everyone setting up shop in The Armory is equipped with DayStarr’s state-of-the-art technology solutions including our fiber optic internet. In addition, while not required, all businesses in the building are eligible to purchase our cloud-based phones. 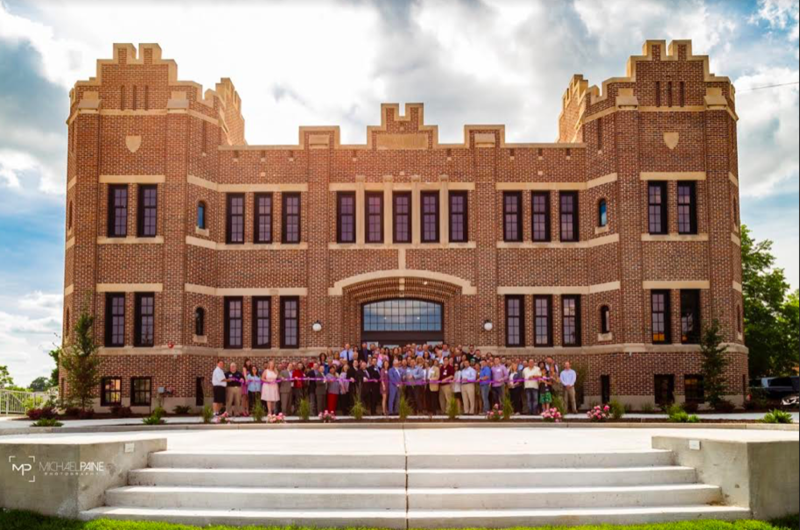 As the website explains, “The beauty of The Armory is the open, shared space that fosters creative collaboration between a variety of businesses.” Given that Owosso is already a strong community focused on connection and the greater good, we are confident that The Armory will have a positive and bright future. Interested in becoming a tenant? Contact The Armory!